Product prices and availability are accurate as of 2019-04-25 00:11:01 UTC and are subject to change. Any price and availability information displayed on http://www.amazon.com/ at the time of purchase will apply to the purchase of this product. 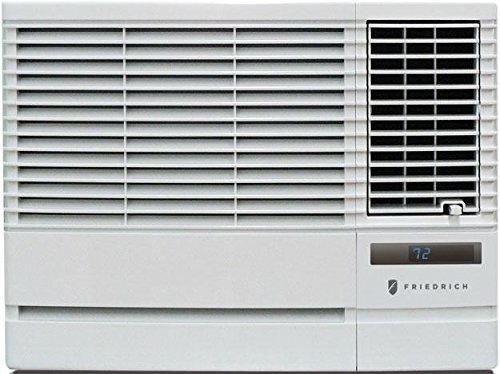 Friedrich CP18G30B Chill Window Air Conditioner 11.2 EER, 18000 BTU, 230/208VChill has features that provide comfort and convenience, wrapped up in a clean design. Because it's a Friedrich, the quality and durability come standard. 24-hour timer. Auto air sweep swing louvers provide more even air distribution. 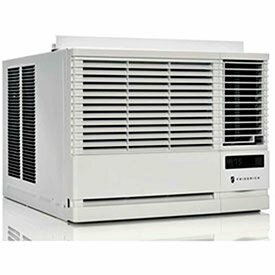 Chill units feature a 3 speed fan for cooling or fan-only setting. 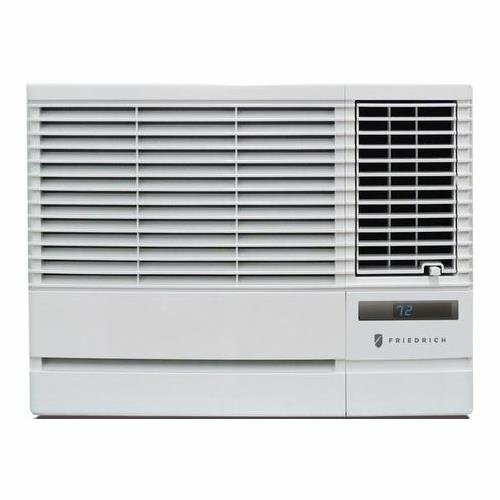 Chill+ units feature a 2 speed fan for cooling, heating or fan-only setting. Ultra-Quiet operation. 4-way air flow control. Auto-restart saves settings if power is interrupted.